Recently about a week ago, Brainwavz sent me their S0 IEM earphones to test it out. These earphones aren't new, They've been launched almost a year back, and it was quite strange to get this unit at this point. But that doesn't have any relation with the performance that Brainwavz S0 have been delivering us over the course of this week. Considering the price these earphones fall in an affordable to mid-range budget price range. 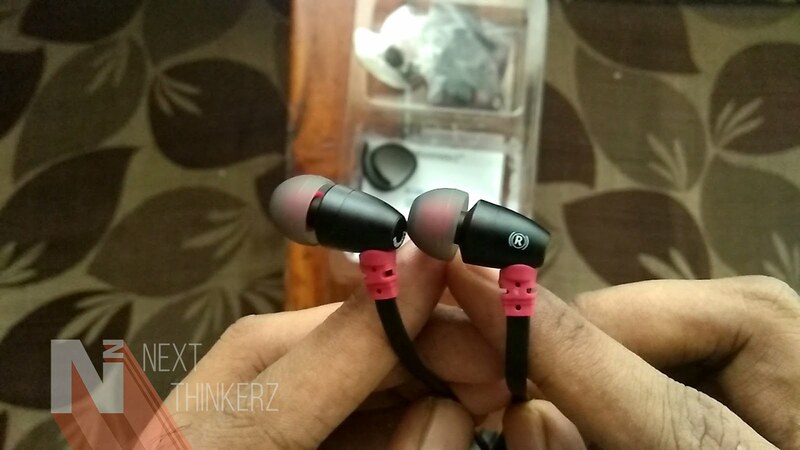 So here's our full review of the Brainwavz S0 after a usage of One entire week. 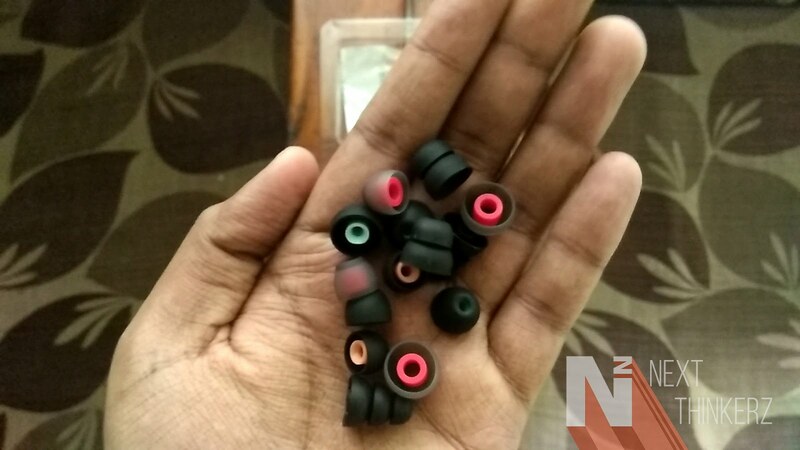 Brainwavz S0 Review: Nice Little IEM Earphones. They have 9mm Dynamic Drivers support having 16 ohms rated impedance. The frequency range lies between 18 Hz to 18 kHz keeping sensitivity of 100 dB at one mW. It takes input power rated at 10 mW. The cable accompanying these earphones is 1.2m long and beholds a Y-cord design, Whereas it has a 3.5mm Gold plated audio jack. Just like the Brainwavz S1 we've reviewed earlier the Brainwavz S0 has a similar design going into them when you consider the cable it's in striking resemblance to S1's. 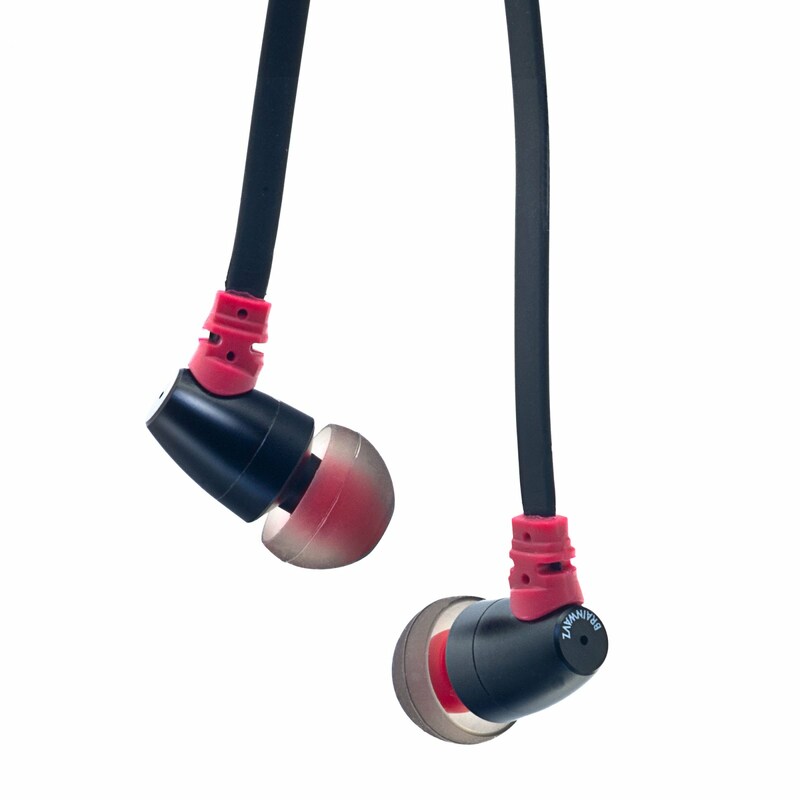 Whereas regarding the main metal unit design, It is comfortable to hold in the hand and easy to grip while removing from the ear as previously we had received the Brainwavz M1 which had a tedious design due to which the main cable had to be pulled actually to remove the earphones from your ear. Then apart from the design, the Red and Black color combination looks and feels great as the matte appeal on the flat cable gives an overall decent feedback in hand. Flat cable has an advantage of keeping the cable tangle free when it's cramped and thrown in any of your backpacks. The added mic with a remote to control your music playback is an added advantage, and it works perfectly as mentioned on the box all the double, and triple taps perform the needed function smoothly, and I've no issues with them. So the Brainwavz S0 perform a decent job when it comes to bass reproduction while listening to bass heavy music. Though the bass listening experience is not quite right, in my opinion, As it falls in the term Average. But when it comes to vocals I highly appreciate the performance delivered by the Brainwavz S0. These earphones get quite loud, and the background noise reduction is a bonus, So the audio production is quite beautiful, and I can surely recommend anyone these earphones based on this fact itself. Bass heavy listeners are going to have a decent experience, Whereas the folks who're more attached to traditional music will prefer these earphones without a shout of a doubt. I've used these earphones for as long as 4-5hrs having continues playback and watched movies along, and I must say the overall usability and performance is impressive. In short, these earphones are made for a set of audience who've gravitated taste towards traditional music. Opening the Brainwavz S0 box is a pleasant experience, You get greeted with a lot of description showcasing accurate details about the product and functions are well described on the box itself with a folding compartment rather than tossing it over a warranty booklet, which is great in my opinion. So inside we have a hardshell box made of a high quality material which has two compartments inside, accompanying Six different pairs of Silicon Eartips in all various sizes, One set of bi-flange and tri-flange ear tips each, a shirt hook and a pair of Comply foam ear tips, which for some reason are quite sticky. The Comply S-400 ear tips are something different than what we've received earlier. The Brainwavz S0 have 24months of warranty out of the box, So don't worry if you received damaged piece, by chance. The Brainwavz S0 IEM earphones perform a decent job of producing some decent output with high mids and decent bass output. The accessories bundled with these earphones is what I appreciate a lot when it comes to brainwavz, These guys know packaging, and they do it well. The Brainwavz S0 cost Rs.2,399 and for that price, it's quite on the higher side, in my opinion, considering the bass output. So if you're the one who's interested in getting a bass heavy experience, Consider upgrading your budget and get yourselves the Brainwavz BLU-200 earphones. Whereas if you're a person who enjoys traditional music to a heavy extent, you might enjoy the S0, but again it's pricey in my opinion. Great Design with metal housing on the main unit. Flat Cables get a plus point for not tangling itself when thrown in a dirty way. No of ear tips included in the box. Mushy feedback on the keys present on the in-line mic. Do let us know your thoughts, If you own a Brainwavz S0 in the comments section below, Do you think our readers should buy these and why? Also See: Brainwavz M1 Review - Slippery Design, Good output.